Knight Frank’s farmland investment index shows that over the last 10 years good farmland values have risen by 230%. By comparison the value of prime housing in central London has only increased by 135% and the FTSE100 increased by less than 50%. 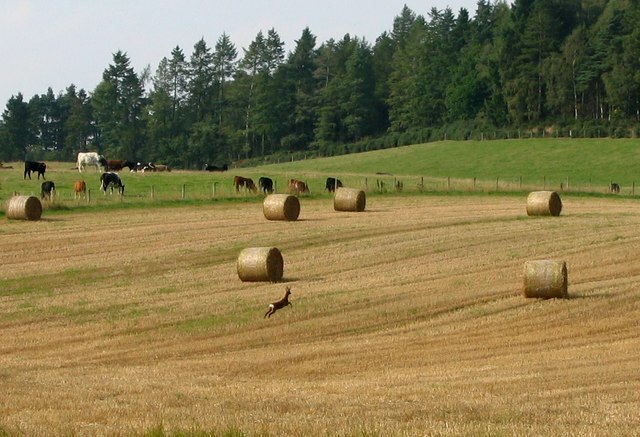 There are some indications that farmland prices are not currently increasing at the same rate. However most landowners are long term investors so performance over a 10 year horizon is important. In any case it helps to have some positive news for landowners in the light of the current recession in agricultural commodity prices and farm trading profitability.